High school student Takumi Fujiwara is a gas boy by day and delivery boy by night, transporting tofu uphill on the twisting Mt. Akina highway in his father's Toyota Sprinter AE86 Trueno. 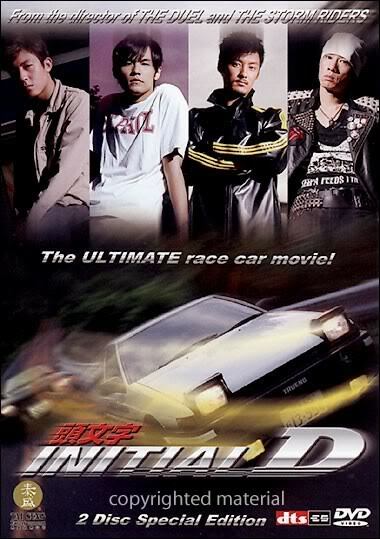 Street racers Ryousuke Takahashi and Takeshi Nakazato take notice of Takumi's outstanding drifting skills after he overtakes Nakazato on his way home. Soon, other racers like Kyouichi Sudou and Seiji Iwaki of the team Emperor challenge Takumi to see who the best street racer is in the Gunma Prefecture.